Healers use the Clear Crystal to establish a link to the spiritual energies. This stone is used to balance the chakras on the path to spiritual evolution and enlightenment. The Clear Crystal is also the stone that brings peace and helps to focus on the here and now. The pipe is made from a handcrafted crystal and measures 8-10cm. It comes in a luxurious box together with a carrying pouch. In spiritual practice the Clear Crystal is used to establish a link to the spiritual energies. Healers place the stone on the seventh crown chakra to balance the energies of the chakras as an aid on the path of spiritual evolution. The Clear Crystal is also the stone that can bring harmony and peace. It is said to help to get a better focus on the here and now and is usually seen as the crystal that brings harmony between the spirit and the mind. 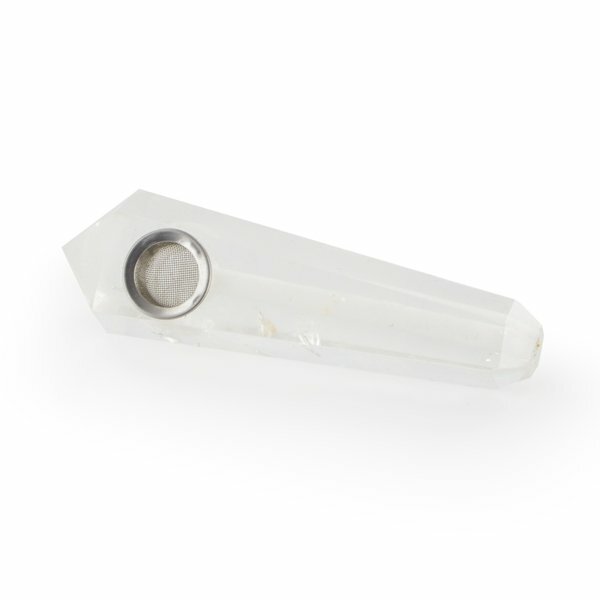 You don’t necessarily have to be shaman or need to be versed in the skills of spiritual healing to realize that the Clear Crystal has some very fitting properties which makes it a truly outstanding smoking device. Heck, even the average stoner will likely be able to appreciate the sheer beauty of this unique crystal smoking pipe. The gorgeous crystal pipe is made from a handcrafted-quality crystal with smooth, facetted surfaces that forms the shape of an ice drop. 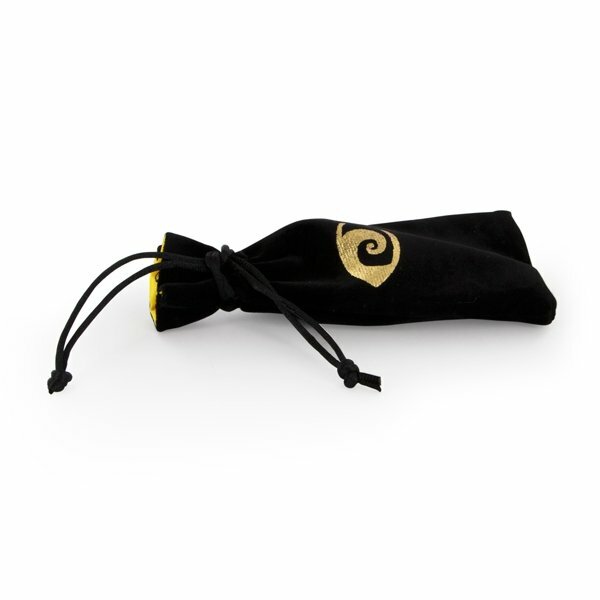 The pipe measures 8-10cm in length and comes in a stylish box together with a smooth carrying pouch. The Mystique Crystal Pipe Clear makes an excellent gift as well!